Congratulations! I hope you’ve had some time to soak it all in. 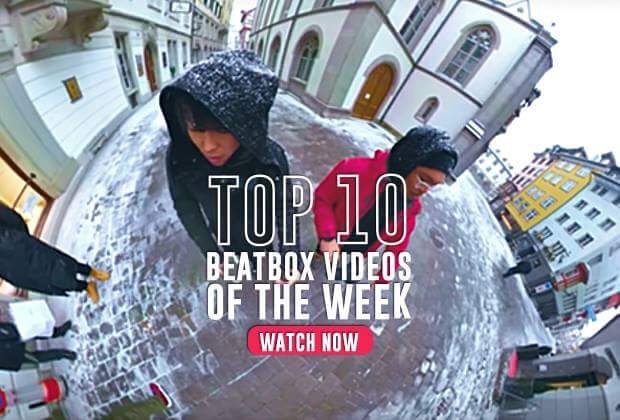 Featuring on Swissbeatbox is no easy feat, so you should be proud of this milestone, especially at your age! Lots of people have come before you, and many more will come after you, but today is your day - don’t let anyone take that away from you. Stay diligent, and keep working hard, because this is just the beginning of a bright future. Your peers are constantly improving and raising the bar, which means you need to work hard every single day. Set goals, never settle, and most importantly, have fun! Oh and one last thing. You are so lucky to have a group of inspiring individuals who are ready to support you and teach you no matter where you go. I'm personally jealous. You do not know how lucky you are to have family supporting you in this adventure, especially your proud mother. Remember: the whole community is behind you as well. Beatbox is love and you are very much loved! With that said, it’s getting late. Have a good night, rest up, and keep practicing! 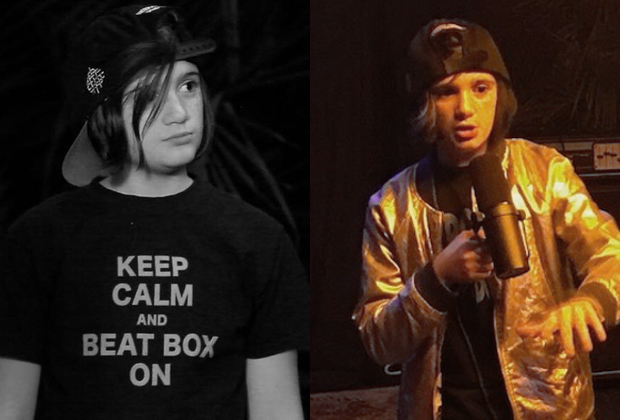 … are all the young beatboxers gone? Ok, beatbox community. Let’s talk. I can’t say I wasn’t surprised when I scrolled through the comments on this video. It was naive of me to expect anything better from YouTube. But seriously. To all who left a positive message on the video, this isn’t for you. If you left constructive criticism, this isn’t for you either. And to be fair, most of you are decent human beings and I thank you for that. I am talking about these people. This beatboxer is 10 years old. Ten! The potential of the new generation is outstanding! 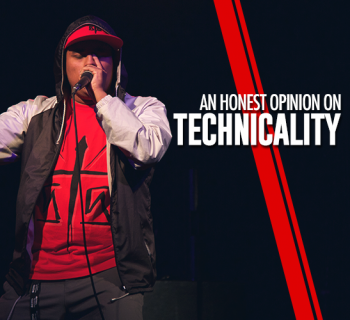 They are fresh, creative, and LOVE beatboxing. Why try and ruin that? Are you really THIS petty? 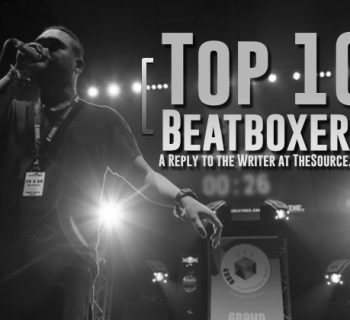 You may have a high standard for what should make it onto Swissbeatbox. But how does saying hurtful things to a ten-year-old girl show that you love beatbox? Why does this video make you so defensive? Why are you jealous of one person being in the spotlight? Is it because you wish it was you? 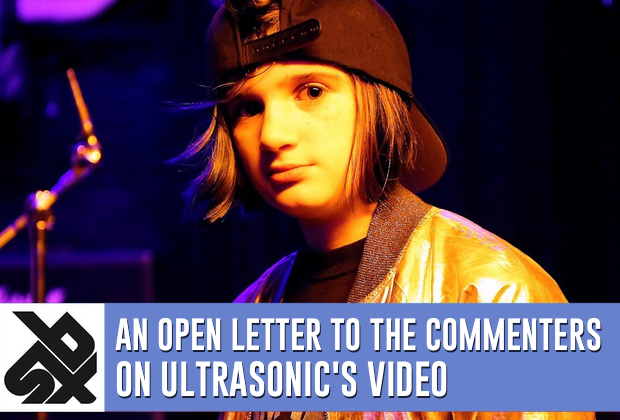 The difference between her and the plethora of keyboard warriors out there is that Ultrasonic SHOWED UP and tried out, something they don't have the courage to do. Maximum respect is not just for the battlers to each other, but for the audience show their respect for the battlers. You, dear reader, are also a part of the audience. Disrespecting another beatboxer, no matter what level and what age, is disrespect nonetheless. Swissbeatbox does not need to defend their choices to you. 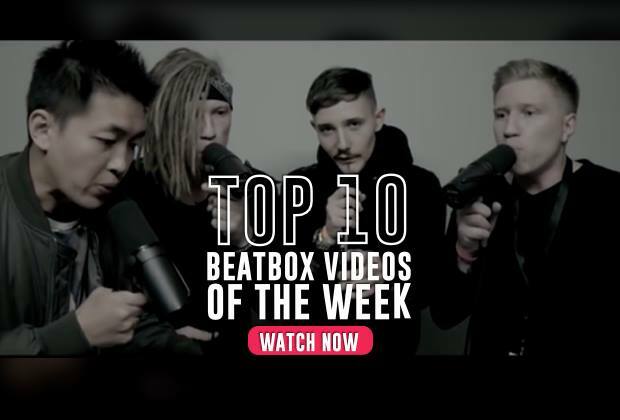 It is so important that beatbox is being represented with such diversity, especially on a platform like Swissbeatbox. They have a large audience and promoting the same 10 beatboxers isn't going to encourage new talent to emerge. They find new talent every time they attend an event and want to share them with you. The community is still small and every person has an important role to play. 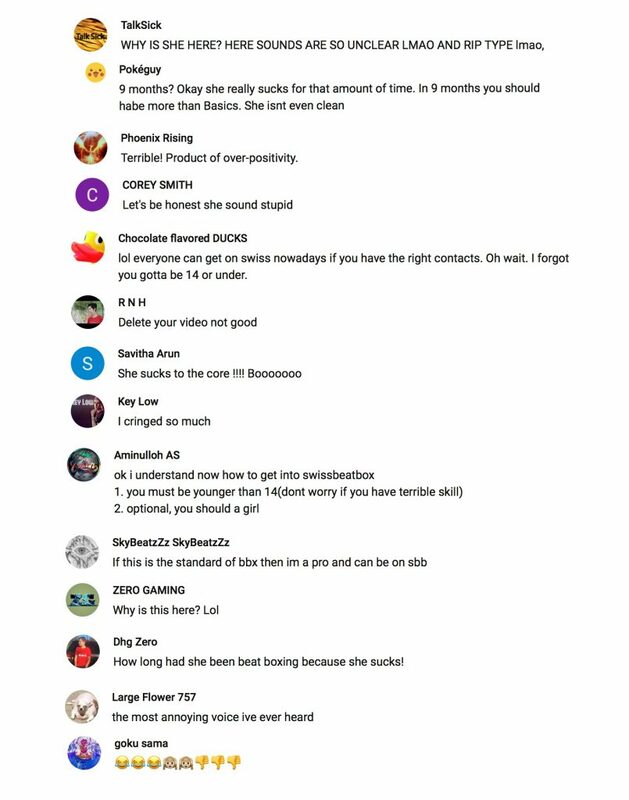 We often think a small youtube comment doesn't matter, but in a community like ours, it's shameful and DOES go a long way, especially for a 10 year old. The biggest issue in our community is the spreading of hate. And no, that doesn’t mean we all need to be positive balls of sunshine either. But if you are not capable of seeing how petty your words are, then please, stay away from beatbox. It’s sad when you have to hate a younger person whether it’s because they have better skill than the people sitting behind a screen or because they are younger and have way more potential than the people who think they are already the best and just sit behind the screen criticizing people who are way better than them. I get hate comments all the time on my beatbox too. You know what. I’ve been doing WHAT I LOVE for 3 years now so I just let it roll on by because I’ll never stop doing what I love to do. WHAT I LOVE TO DO IS BEATBOX. But people hating on a 10 year old, that’s just sad. If that was my daughter and people were hating on her like that I’d report them for cyber bullying. NO ONE HAS THE RIGHT TO JUDGE AND HATE ON A 10 YEAR OLD LITTLE GIRL. From all of the years I have watched Swissbeatbox and I have seen all these hate comments. 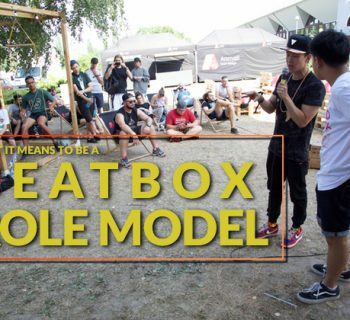 It’s one of the main reason why I haven’t gone to a beatbox event in person and why I haven’t tried to go to battles. I’m too scared of being judged that I have been beatboxing for 3 years and still haven’t advanced too much. These Keyboard Warriors feel so safe behind their screens. I’m glad you guys addressed this thing. Sharing this.